Please choose a fabric for your bespoke linen roman blinds or cotton roman blinds. When you have found the perfect fabric, click Next. After entering the measurements you will get an instant price for your linen blinds. Our Sales team will be happy to help you with your order. 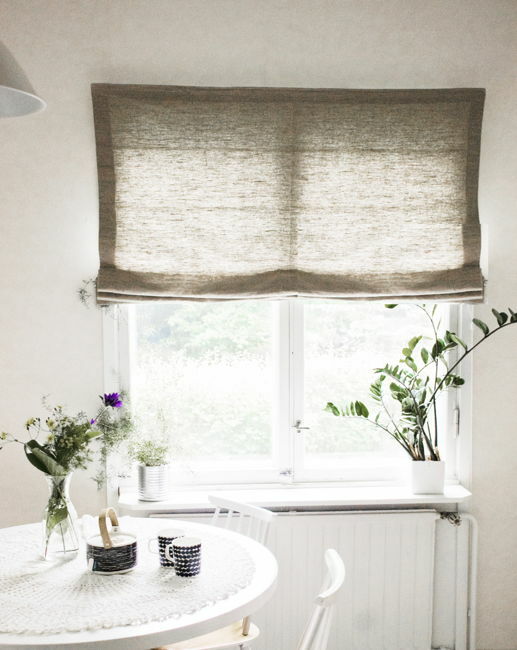 For taking measurements have a look at our Roman blinds measuring instructions.